Attendees have grown tired of the “same old” events which means that planners need to think outside the box more than ever if they want to “wow” their clients. Here is our list of the top 5 ways to make your next event an affair to remember! Roll Out The Red Carpet. Literally. When guests arrive, have a red carpet for them to walk on and a photographer on hand to snap their photo. It’s sure to impress and get them excited for what’s to come! They will also be able to share their photos with friends and colleagues and brag about what a wonderful time they had. 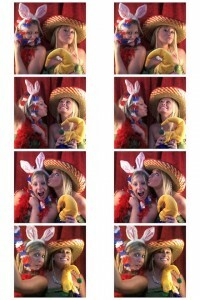 Photo Booth Fun. Bring out their inner child with a photo booth. Many photographers offer packages which include a booth and it’s sure to make them laugh. Ask the photographer if they supply props for the photos. The more, the better and if they don’t, someone will have fun shopping for the props. Small Bites. Offer a diverse menu by offering tapas passed around the event. Go with a theme such as “Around the world” , “Tour of Europe” or “Best of the U.S.A.”. You’ll be able to offer tastes of food from a wide variety of places and guests will have a memorable dining experience. Craft Beer Tasting. These days, most cities have a few local breweries and there are a growing number of people who are interested in the craft beer movement. Offer a local craft beer tasting with the areas best breweries. It is a good opportunity for your guests to network and get to know each other! Hash(tag) It Out. Create an event hashtag and promote it before, during and after the event. You and all of the attendees will be able to see what a fun time everyone had and those who were not able to go, may be more inclined to attend the next event. Meeting and event planners are always looking for fun ways to spice up their events. Themed banquets, fun team building activities and group outings are all great ways to add some extra excitement to group events but the new trend is adding a photo booth to your event! Many photo booths come complete with fun props to take hilarious photos that attendees will be able to laugh about and keep for years to come. Local Golden Isles photographer, Studio Pixel Pop is the expert when it comes to photo booths for group events. 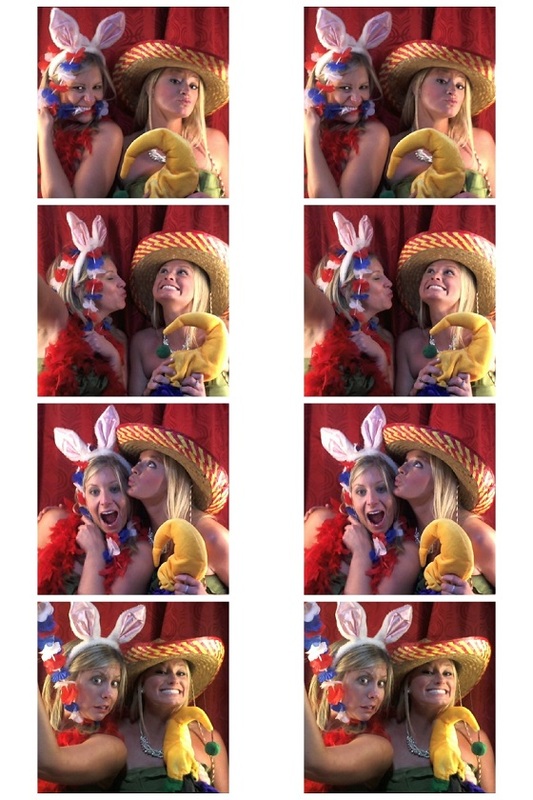 Photo booths can be set up for corporate events, holiday parties, church groups, group meetings and even weddings! For more information about booking a photo booth for your next event, visit Studio Pixel Pop online. To learn more about group events on St. Simons Island, visit our website.